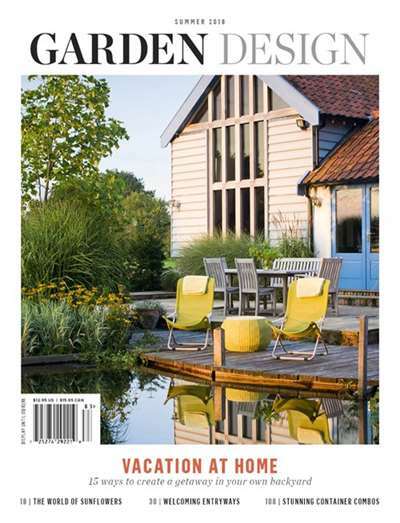 Subscribe to Garden Design Magazine at MagsConnect.com. This is the gardening magazine I reach for first. Call me shallow, but I like pictures that get my heart racing, send my mind looking for things I can do in my own garden, and make me see things in a different way. 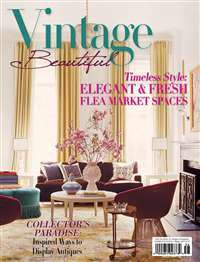 For the "how to" I might turn to other sources, but this is the one that gets me going the minute I see the gorgeous cover. 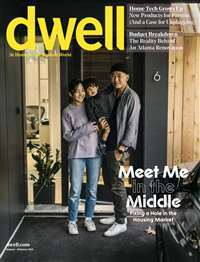 You will get many practical ideas and spend fun time looking at nature's beauty as you flip through this magazine. 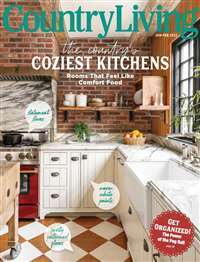 I've been a subscriber for 4 years, it was given at first as a gift ( nice idea, that). Not even educational about plant specifics, as Horticulture Mag. is. 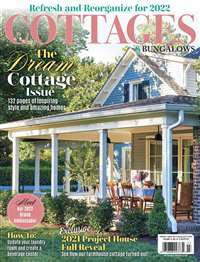 But, very inspiring, and worth saving stacks of them for those dreary late winter and muddy early spring days when one is tired of looking at the drab landscape. 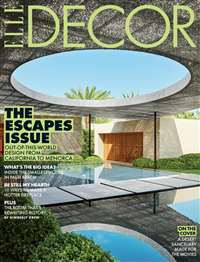 This magazine provides stunning color and design concepts to translate into one's own garden space. One of the few magazines I keep on hand for bursts of motivation and ideas.